Michael Domitrz (@datesafeproject on Twitter) returns to discuss consent with host Craig Price. With all the news about sexual assault and consent laws in the media, Craig reaches out to past guest Michael Domitrz to hash it out. Michael explains the importance of consent, open discussions with your partner (or potential partner) and why we need to focus not on how to avoid assault but on how to be a good human being. Meanwhile Craig laments the fact that not enough men are speaking out on the subject while Michael offers that men should participate in the discussion but not break their arms patting themselves on the back because they do so. The two also discuss how awful internet comments can be! 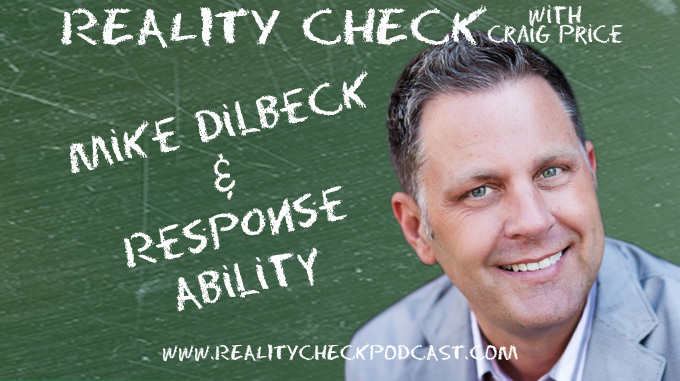 Mike Dilbeck ( @ResponseAbility on twitter ) joins Craig to discuss Mike’s Response Ability Project. Bystander behavior is very common but Mike and Craig discuss how to breakout of standing by and doing something. Together, they cover issues like racism, cutting, are police and fireman heroes and that’s just the start. 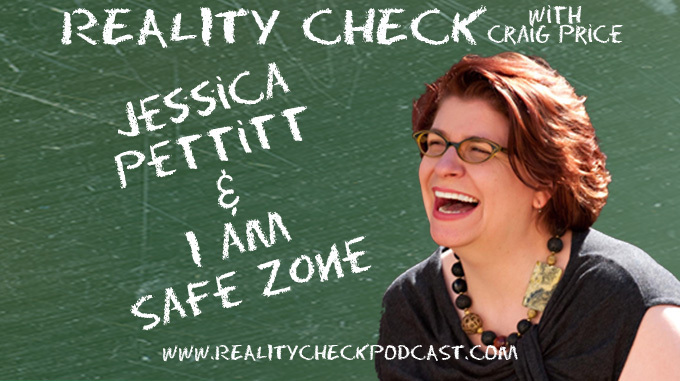 Jessica Pettitt (@jesspettitt on Twitter) returns to enlighten Craig on sexuality and genders with her new project “ I Am Safe Zone ”. She goes over her fantastic training program, understanding ignorance, defining the “gay agenda”, identifying stereotypes and prejudices while Craig tries his best to keep up with big college words like “hetero-normative”. 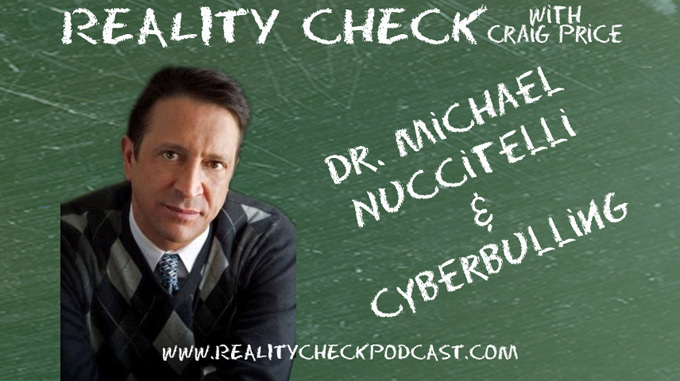 Dr. Michael Nuccitelli talks cyberbullying with Craig on this week’s Reality Check. Be it texting, tweeting or trolling facebook statuses, “The Nuche!” as Craig gleefully calls Michael, discusses why kids bully, how to identify if you child is bullying or being bullied and introduces his new iPredator Protected membership based advisory services that works to protect, advise and educate online users, their families and businesses. 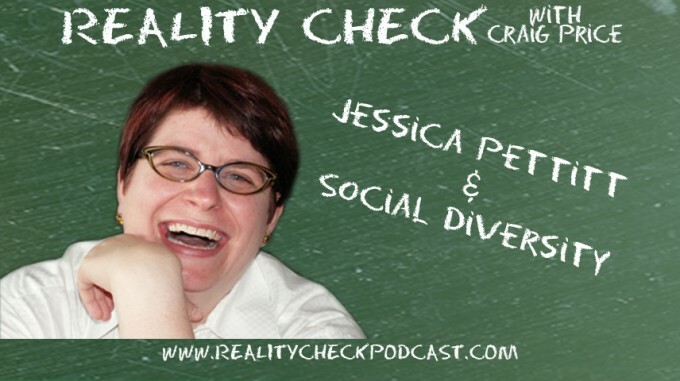 Jessica Pettitt comes to discuss Social Justice and Social Diversity as well as to get Craig to self-reflect and understand the world around him. She talks about the importance of humanizing our role models, taking accountability for social injustice in society as well as explaining to Craig the difference between Geeks, Nerds and Dorks. Learn more about Jessica and her great programs at http://www.iamjustice.com and “like” her “I Am…Social Diversity and Justice” page on Facebook.